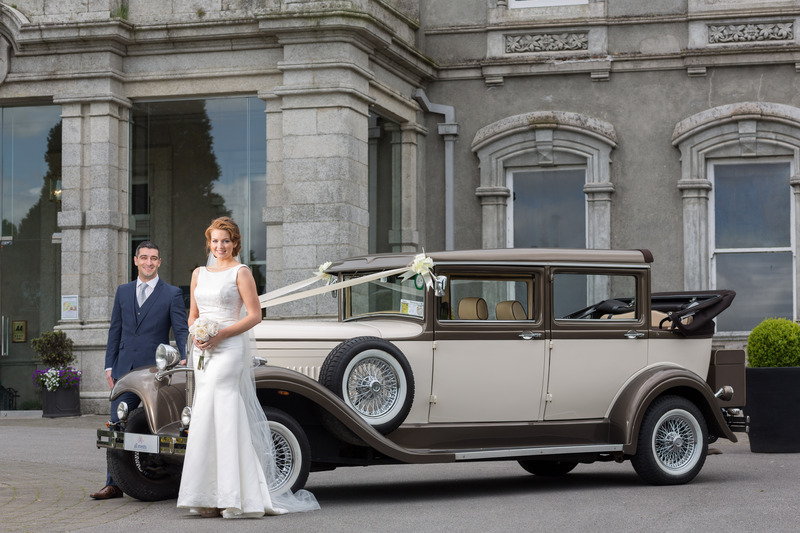 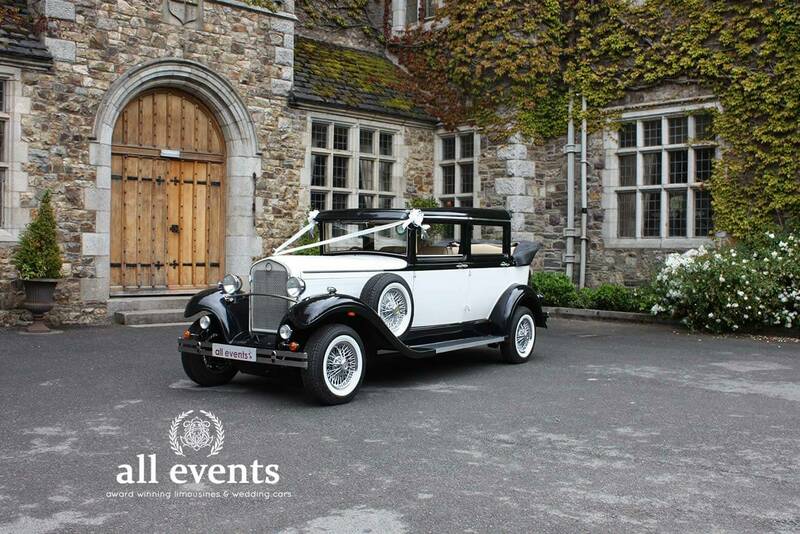 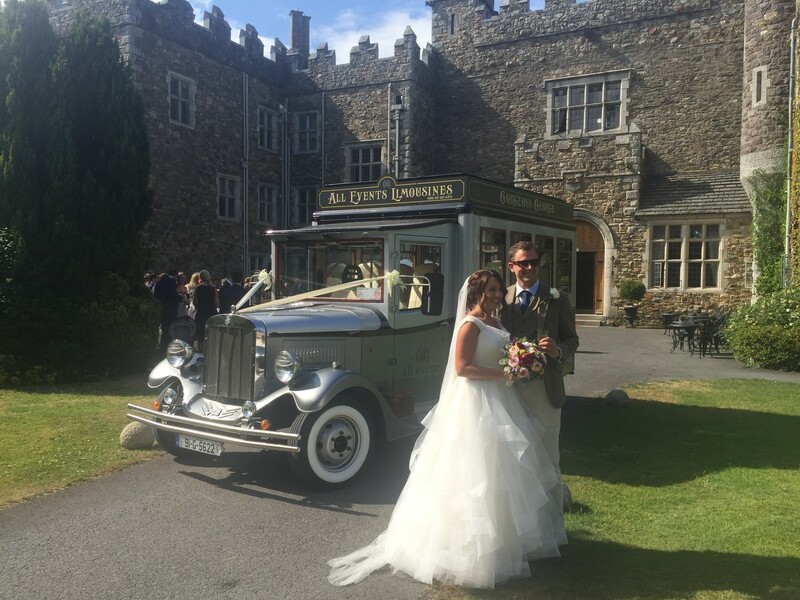 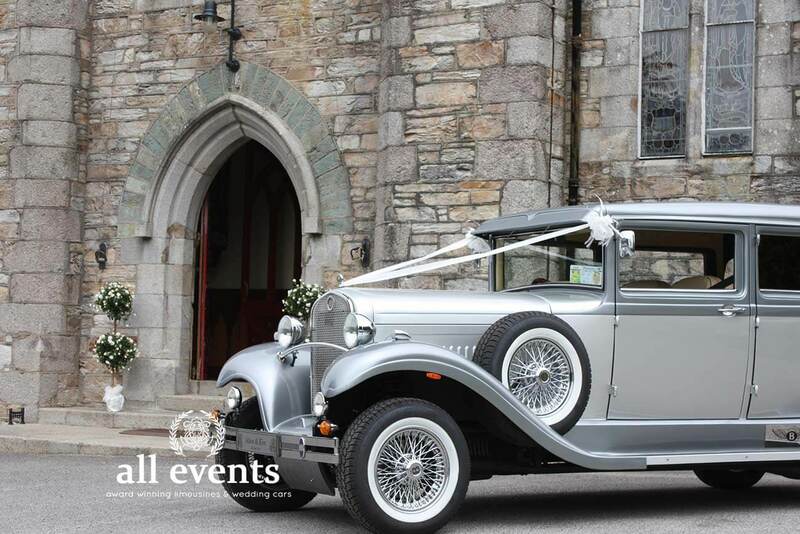 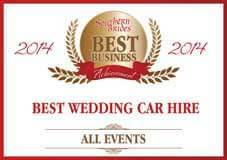 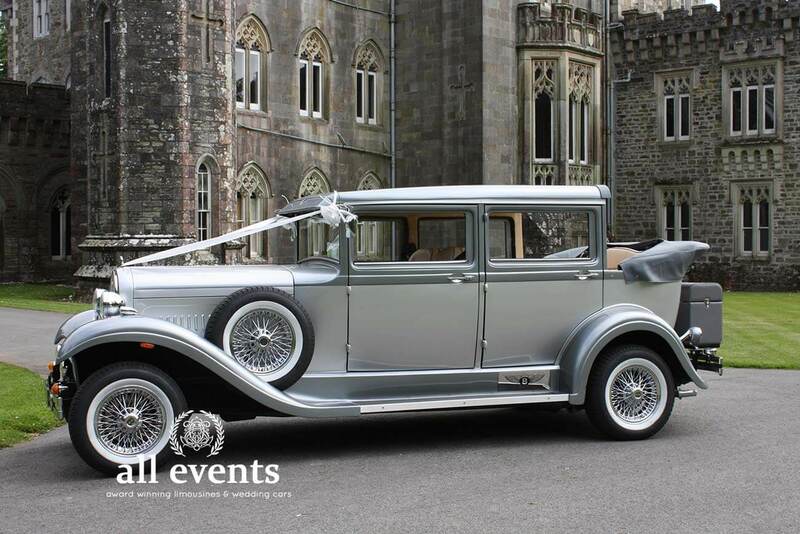 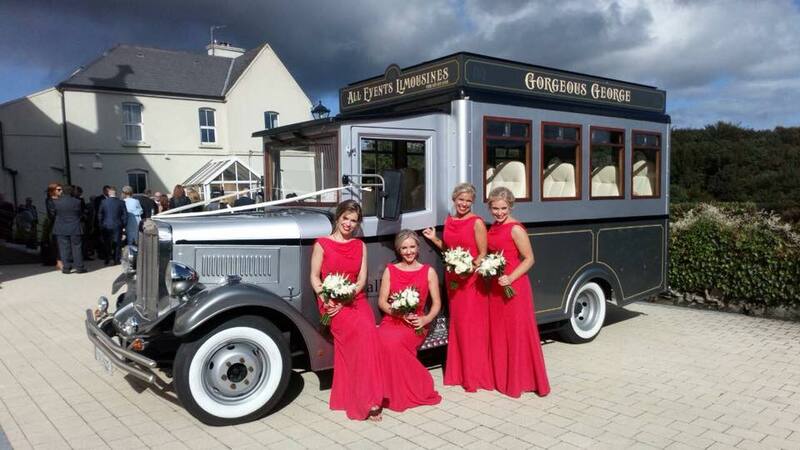 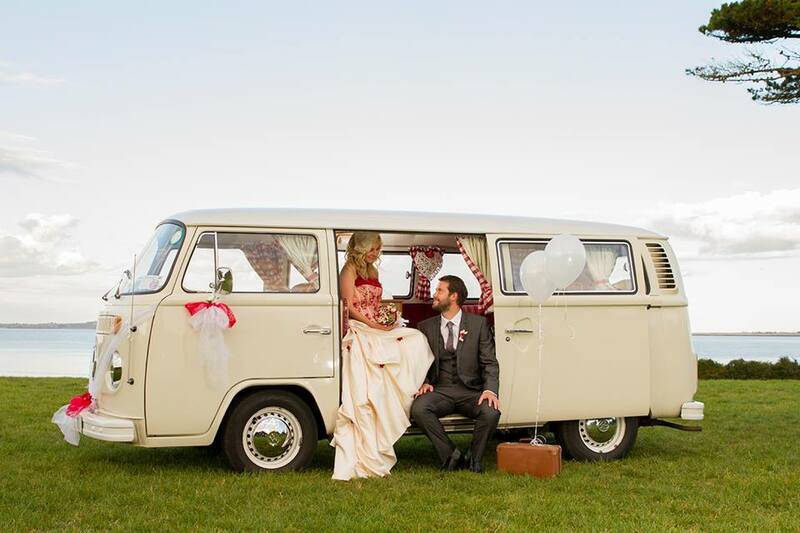 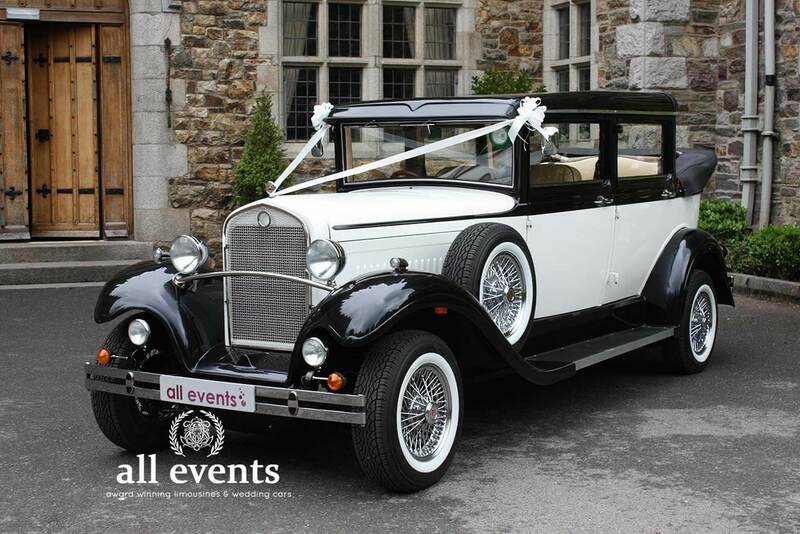 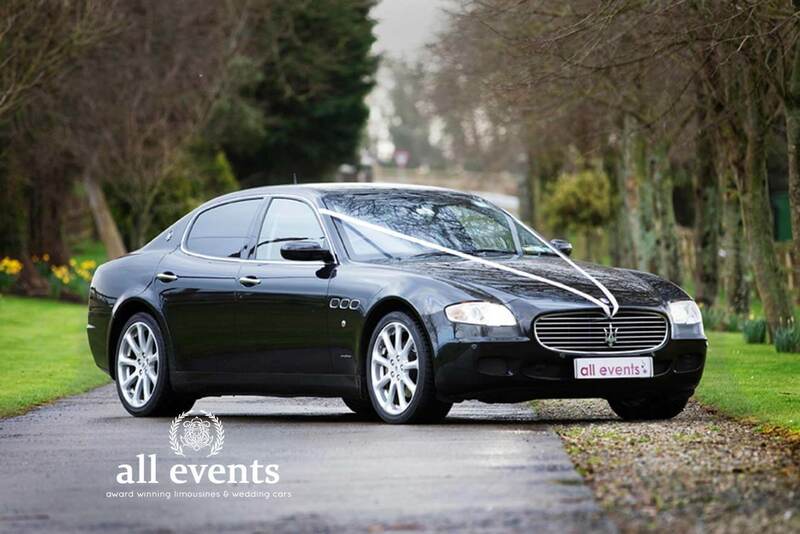 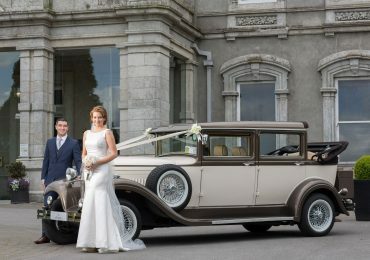 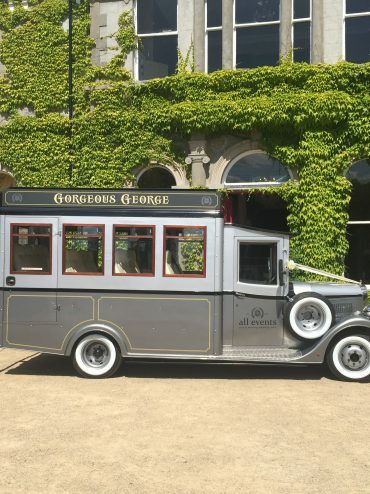 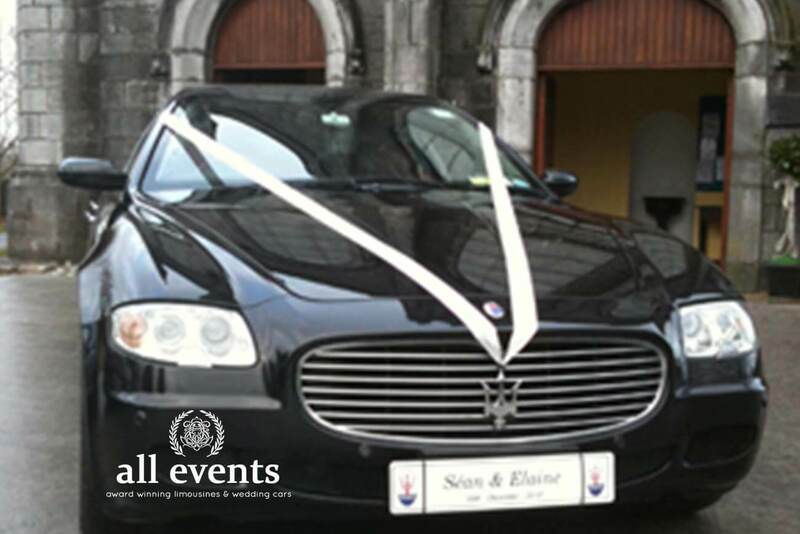 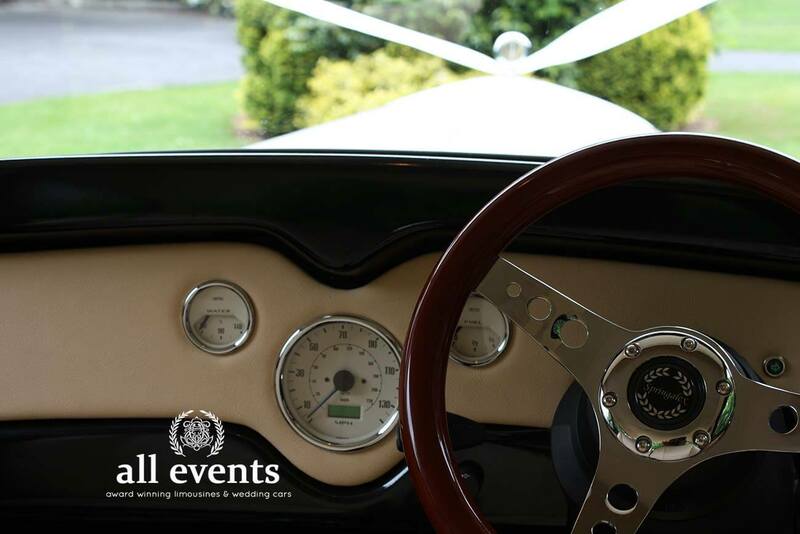 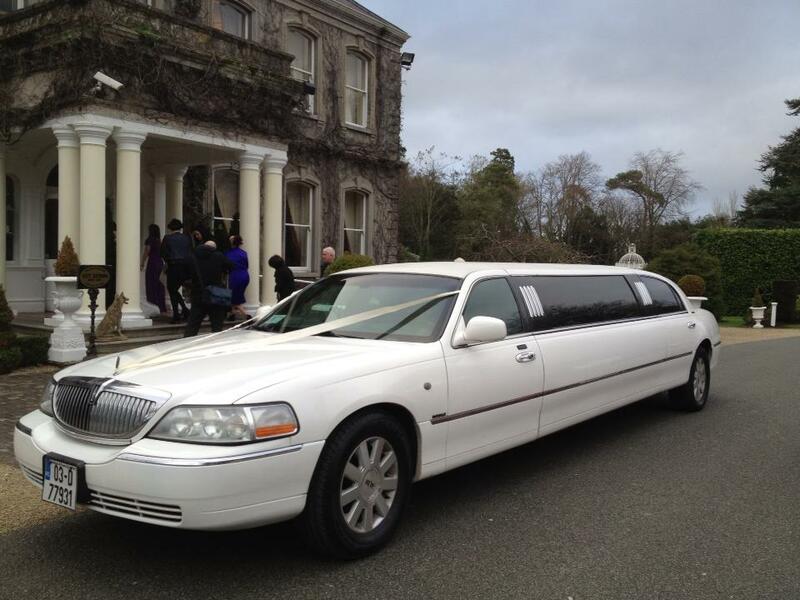 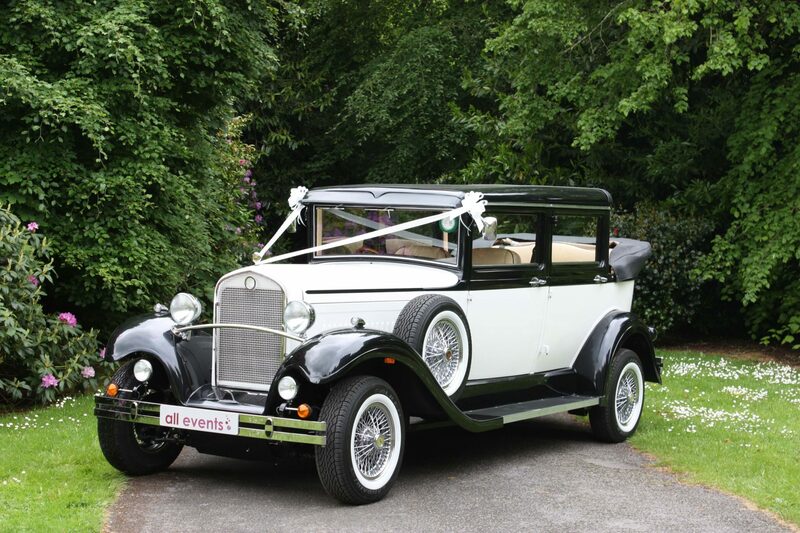 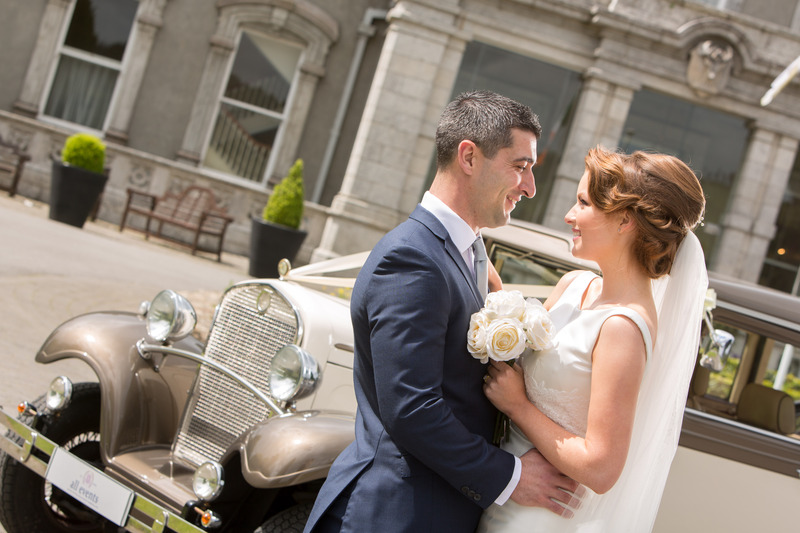 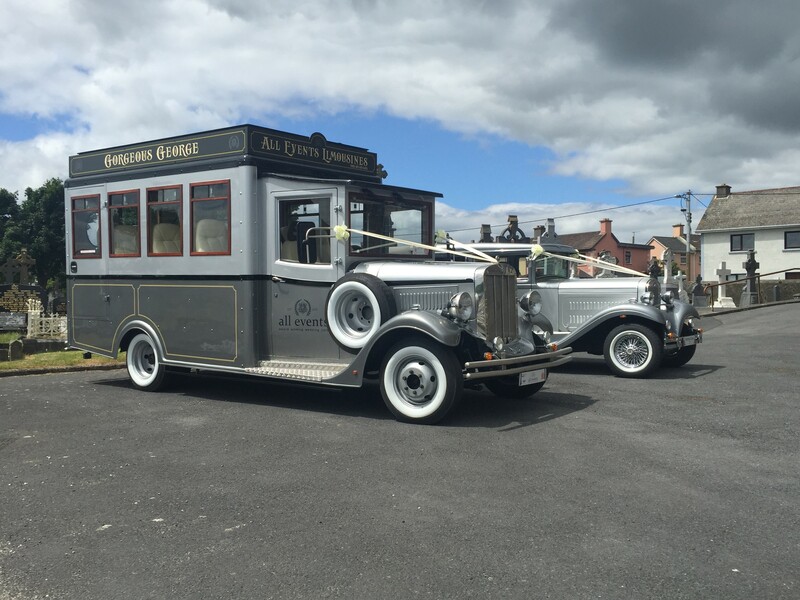 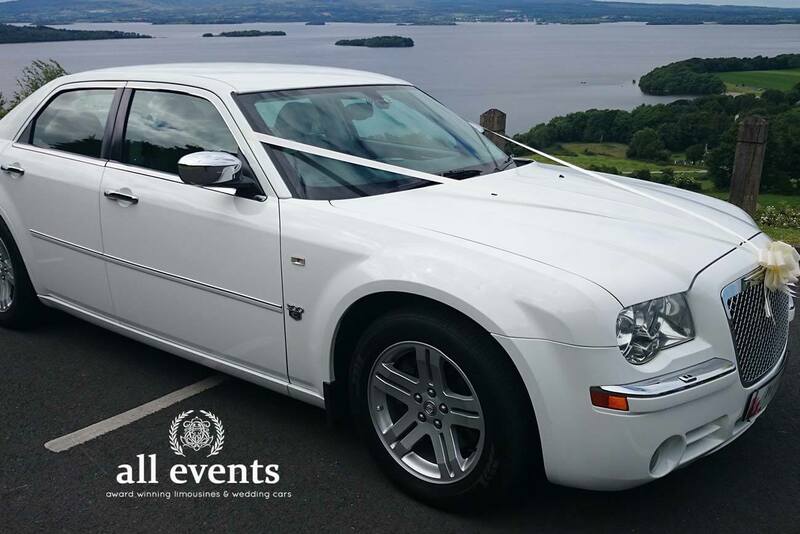 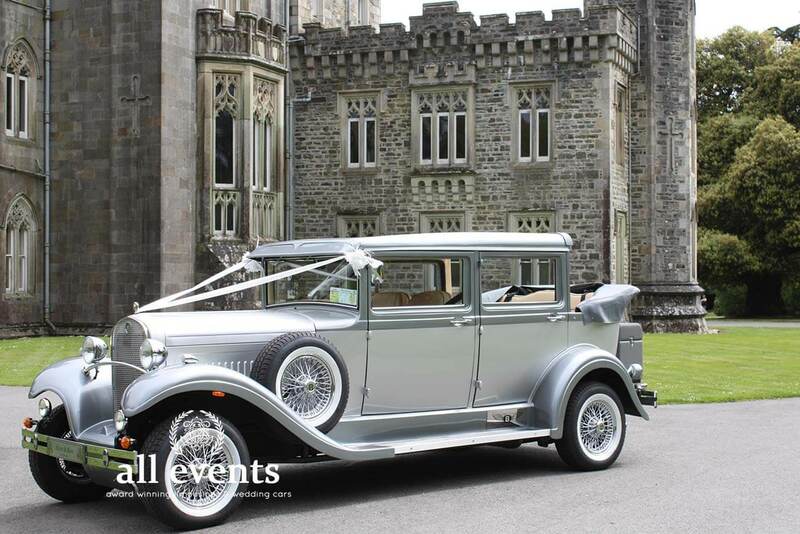 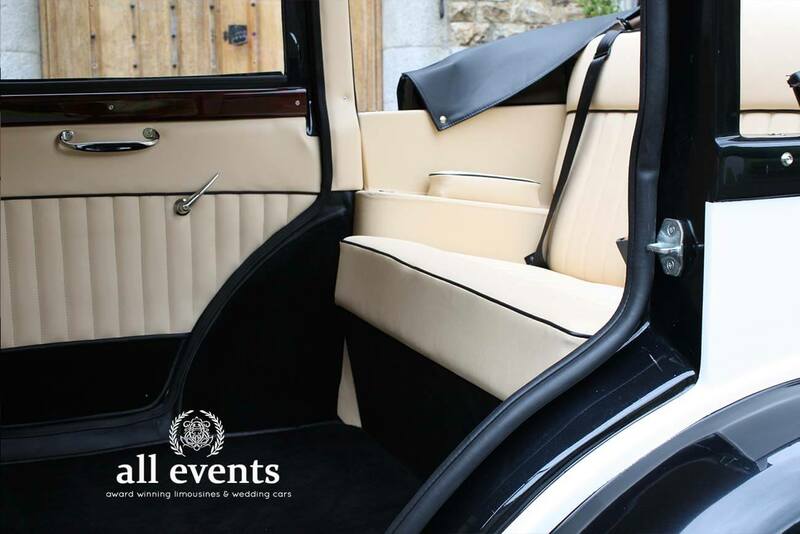 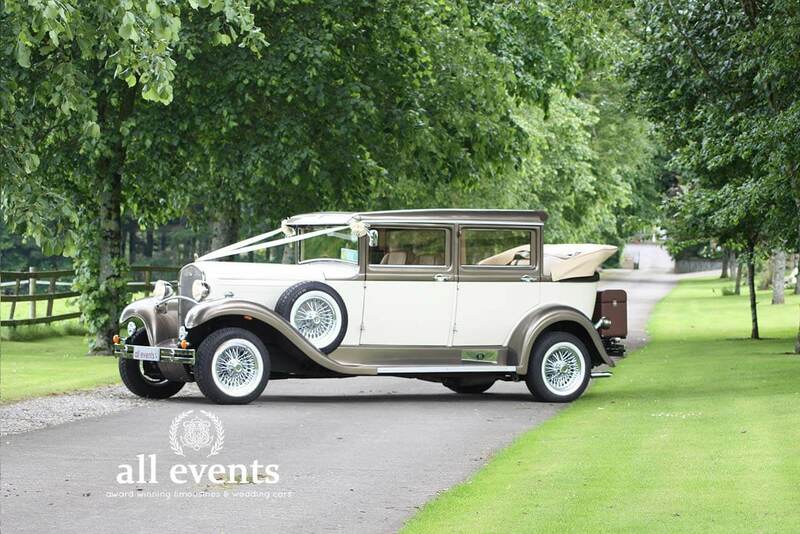 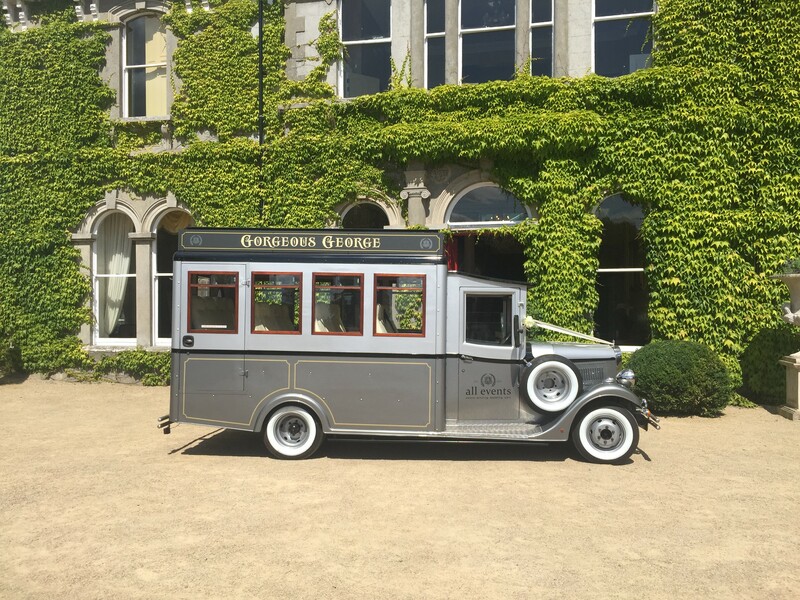 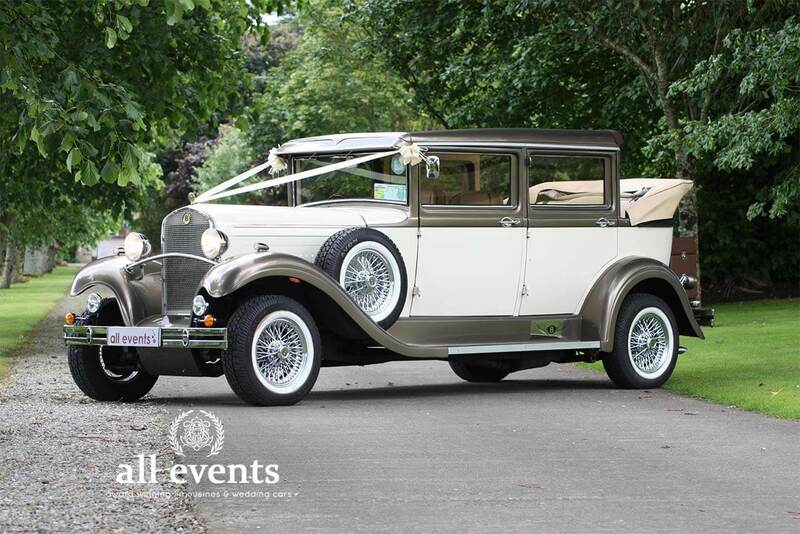 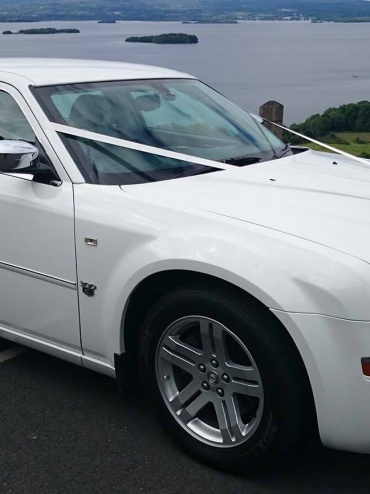 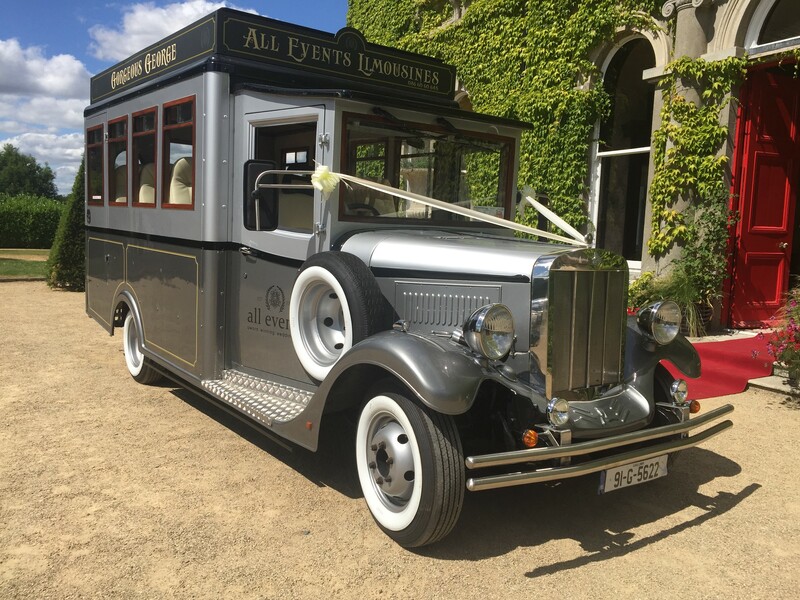 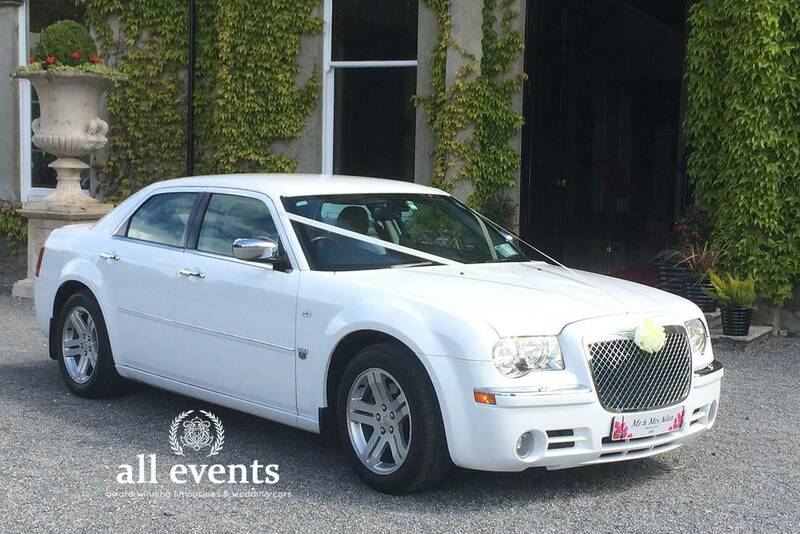 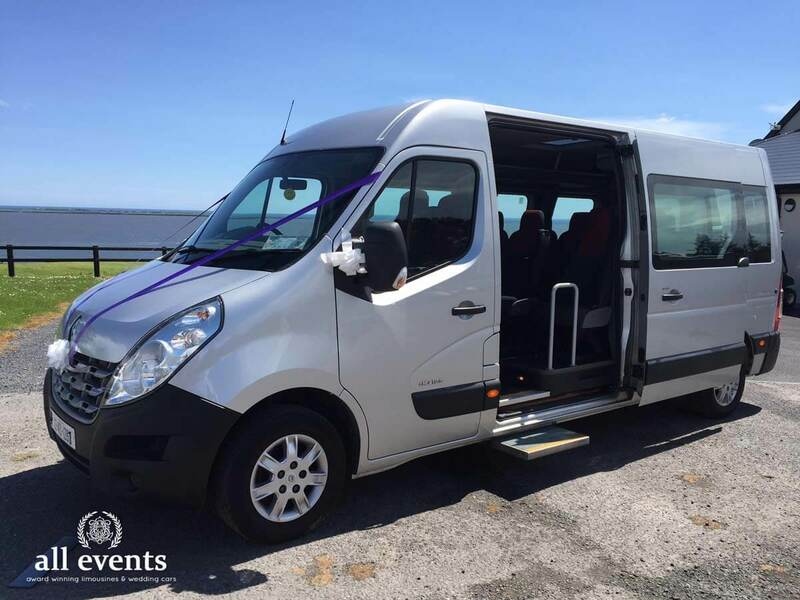 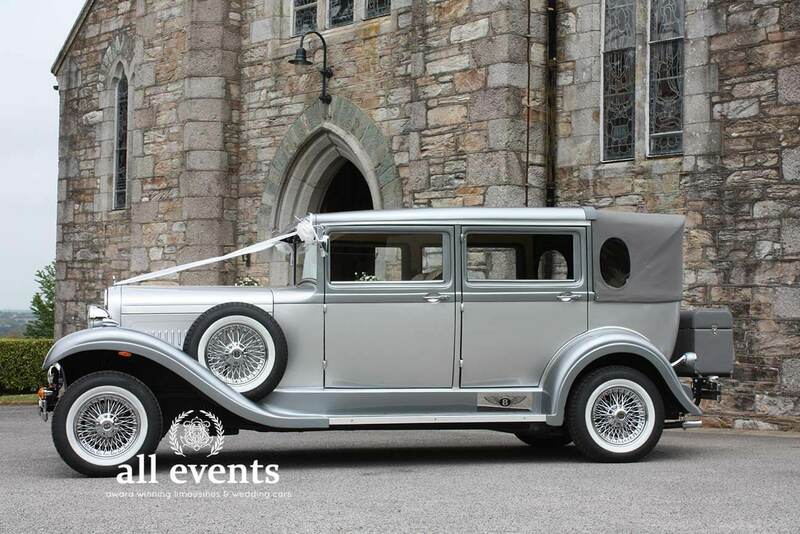 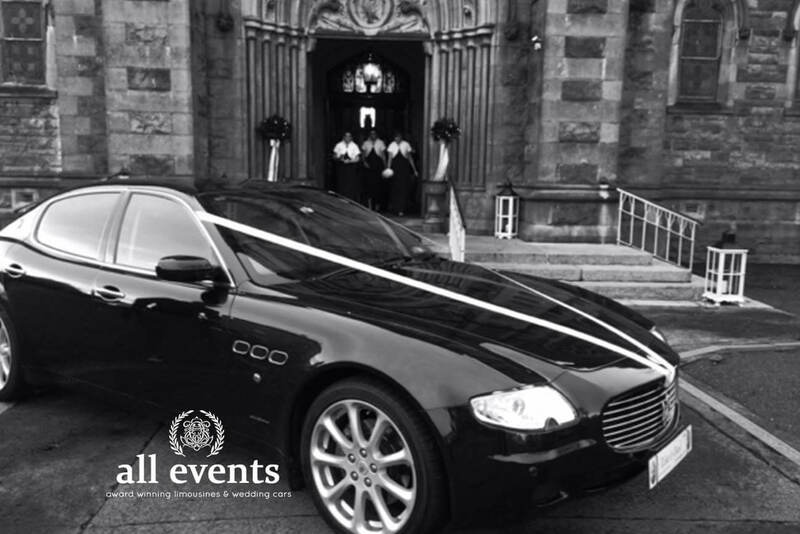 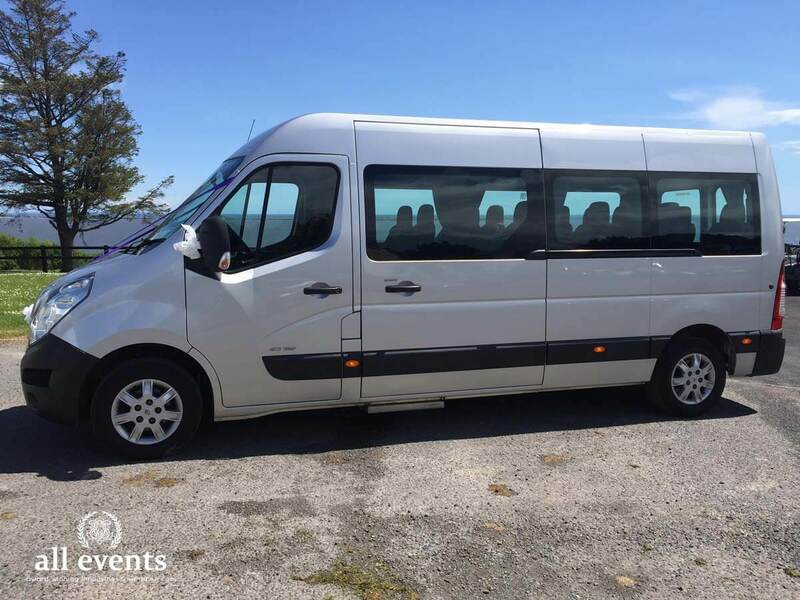 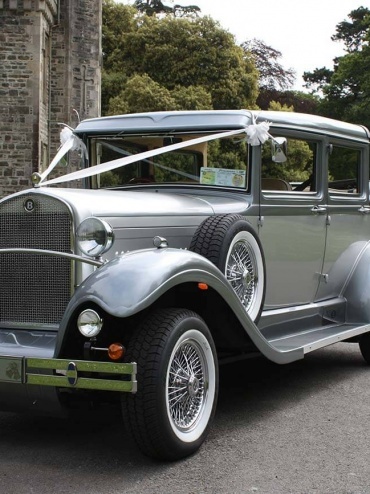 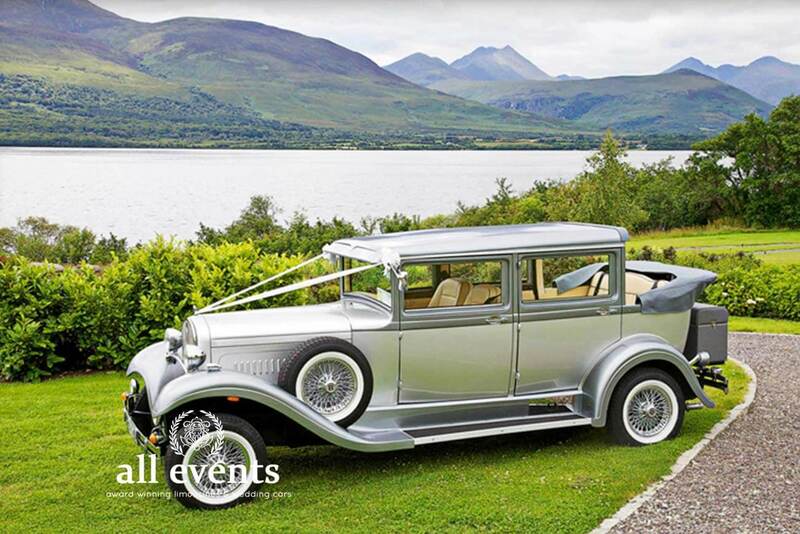 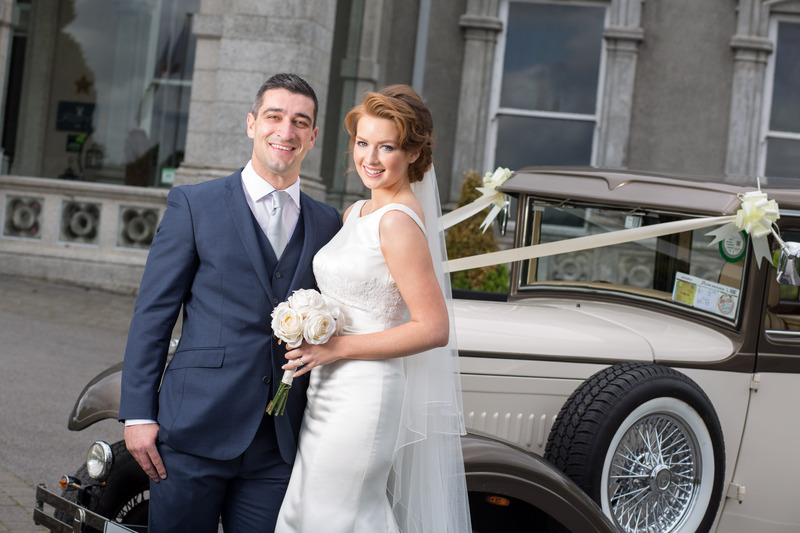 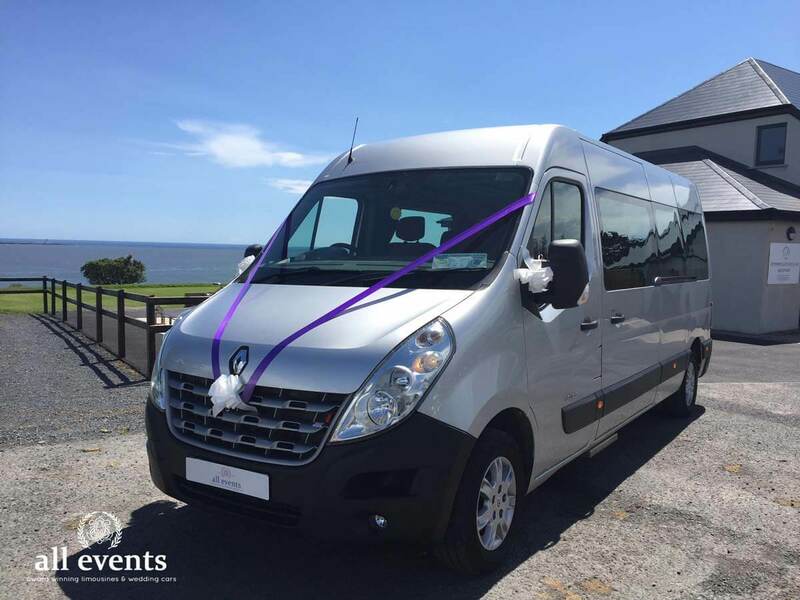 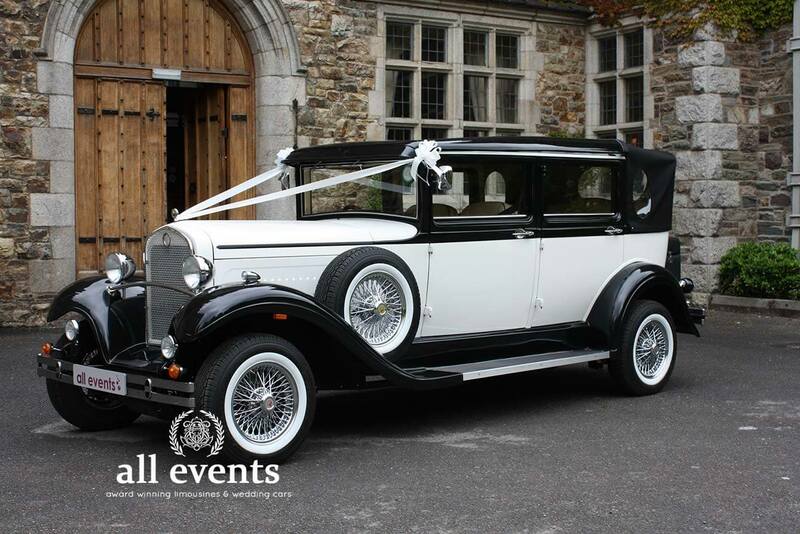 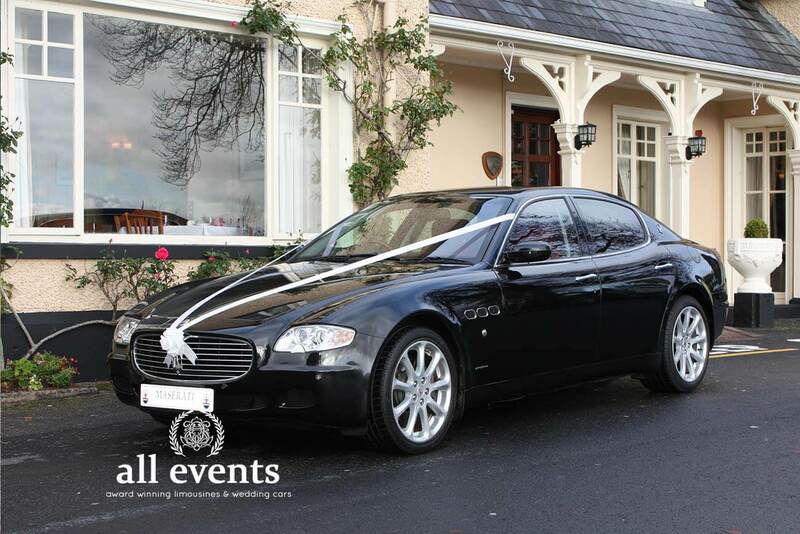 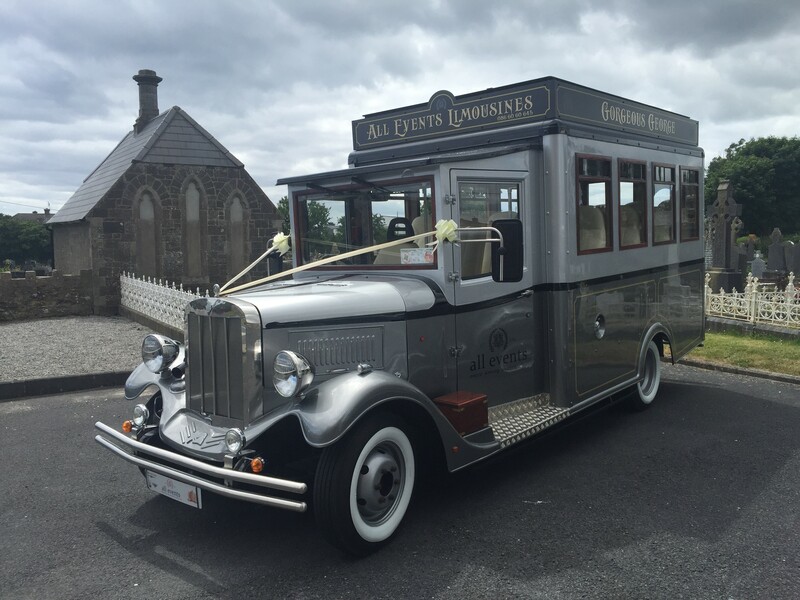 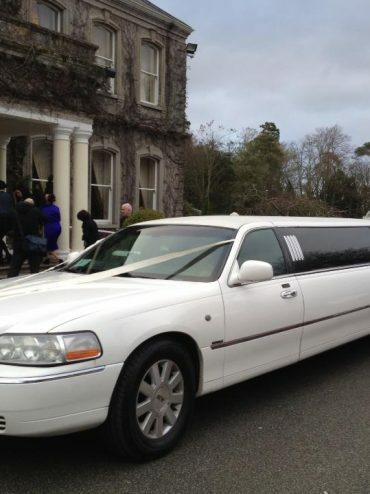 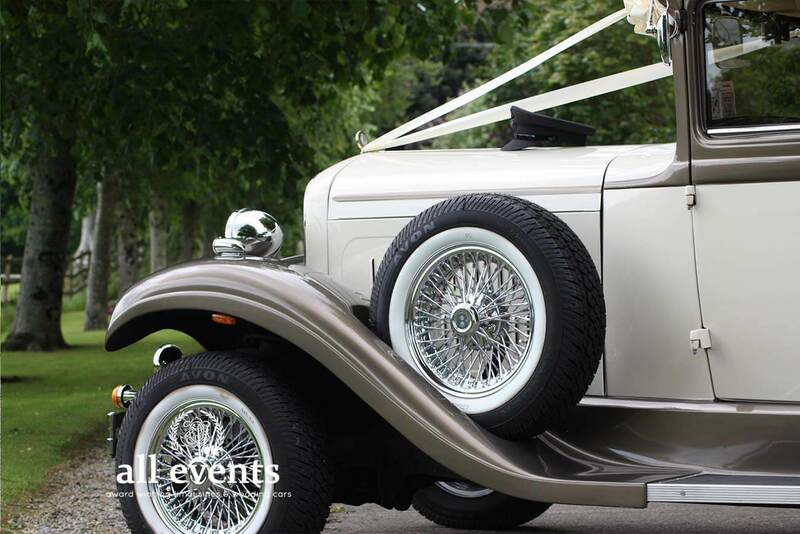 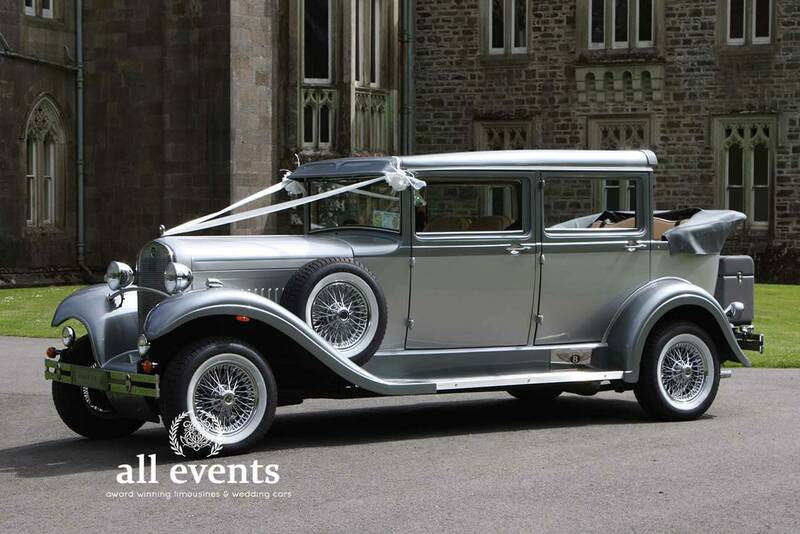 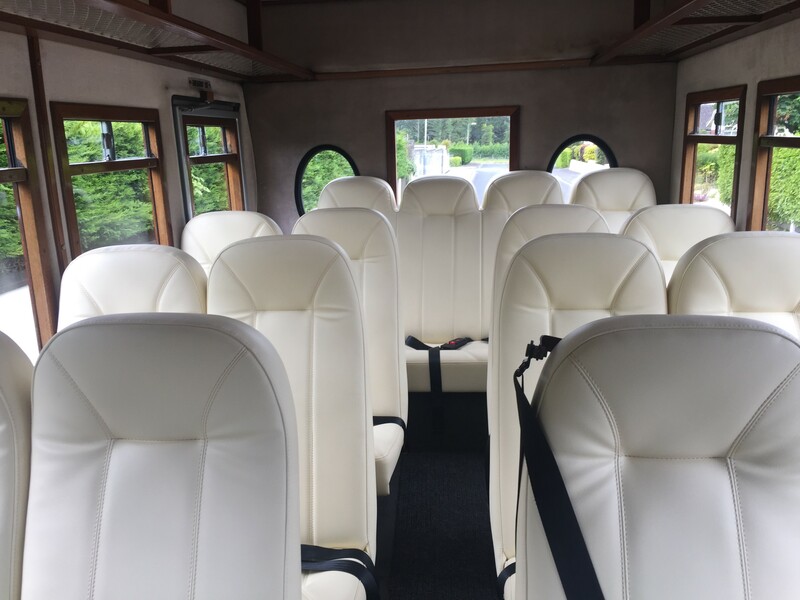 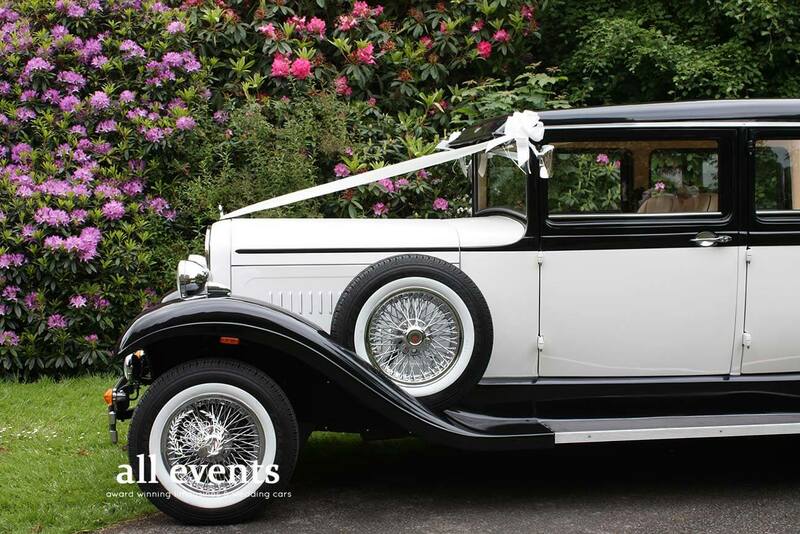 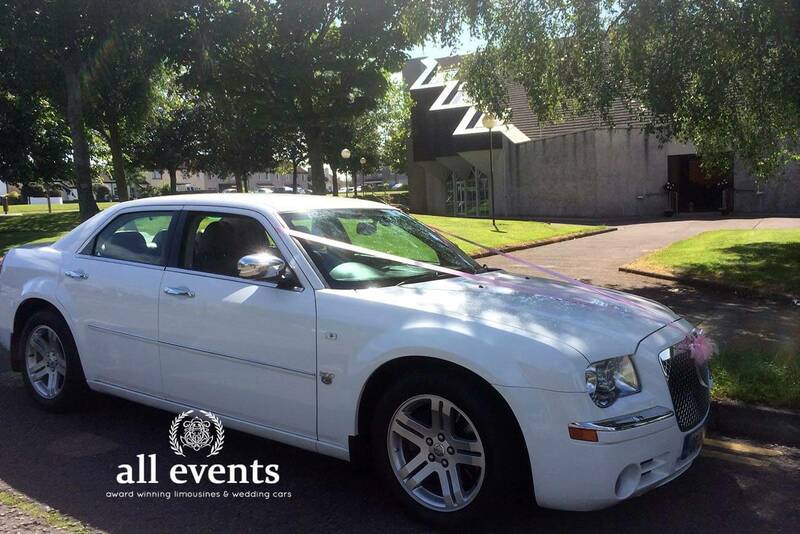 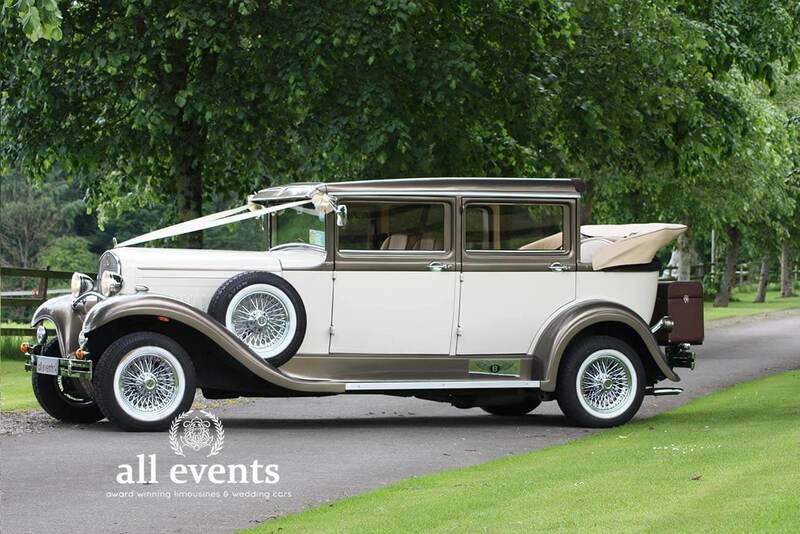 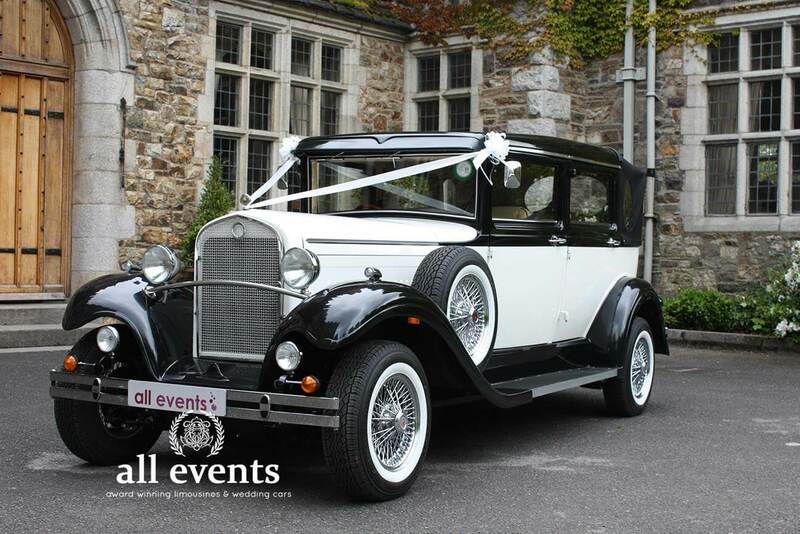 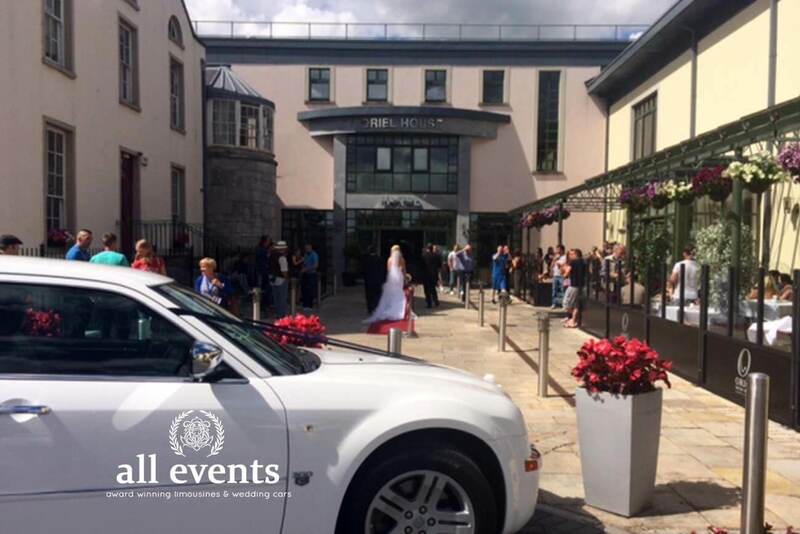 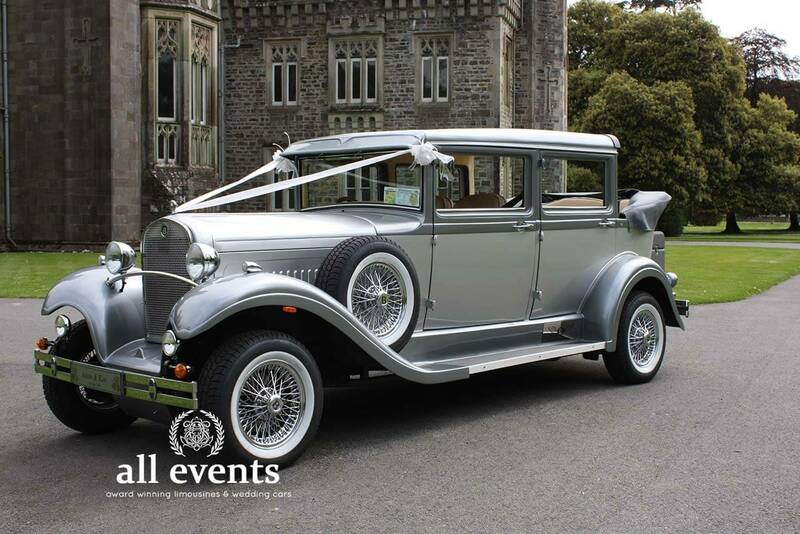 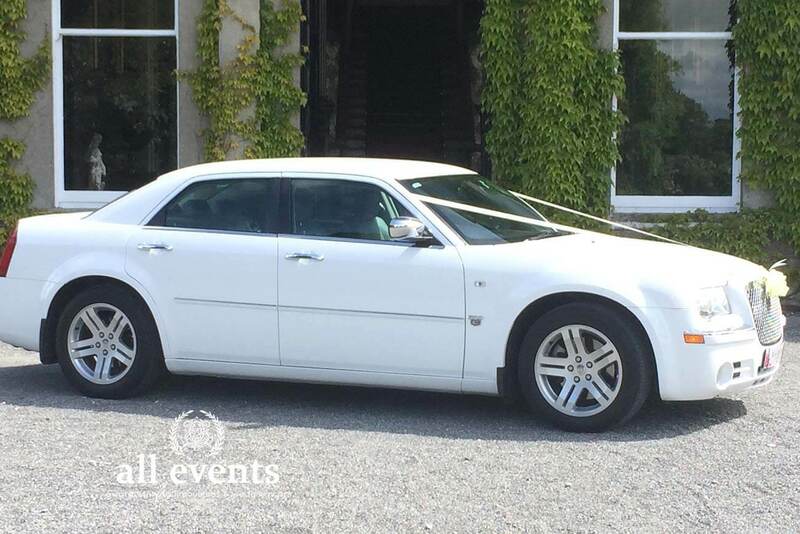 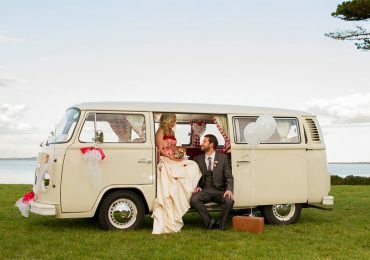 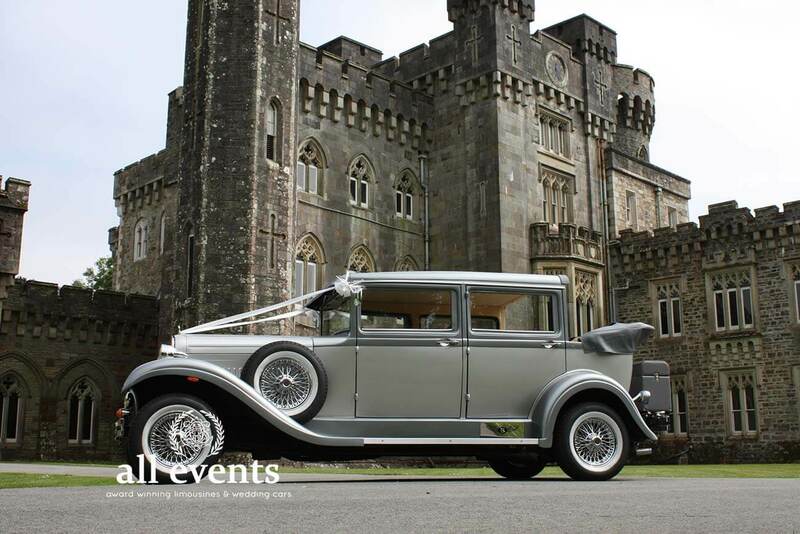 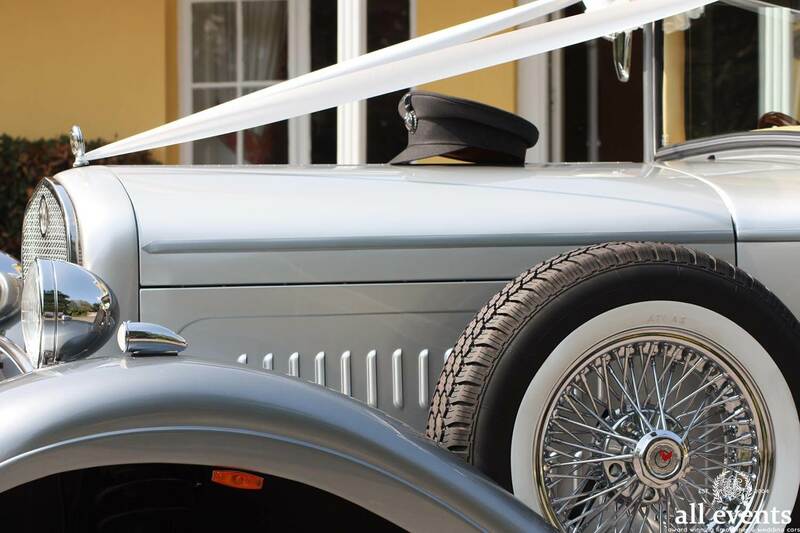 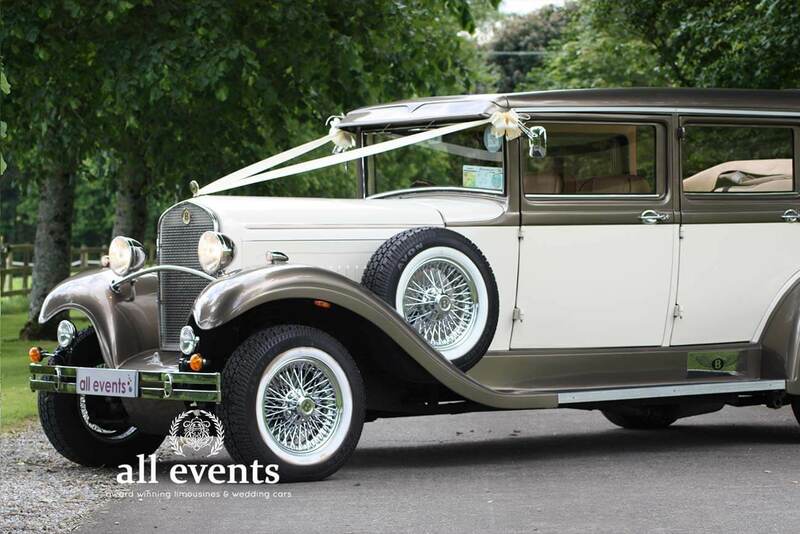 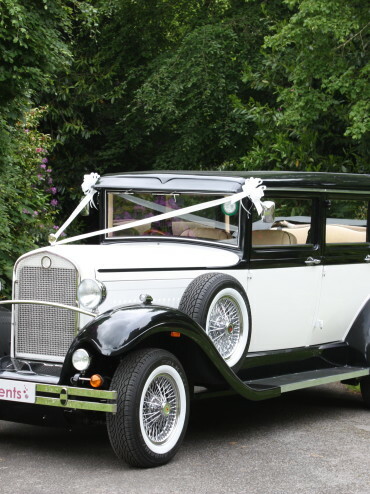 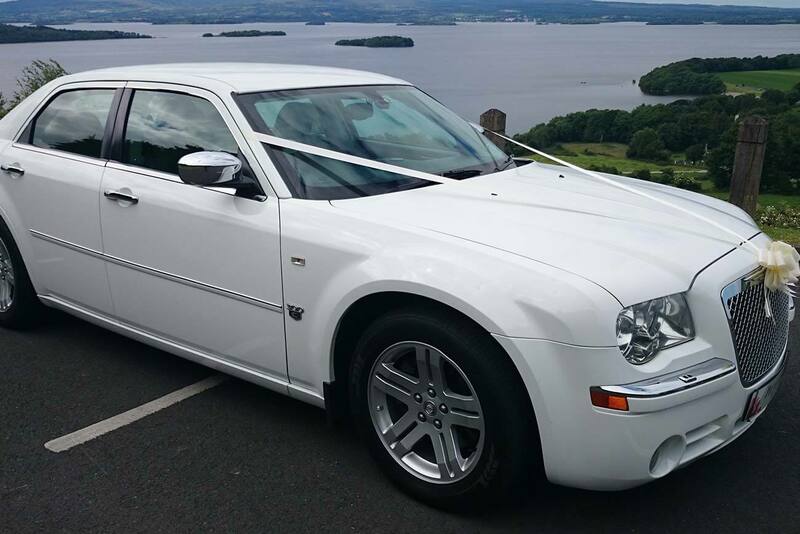 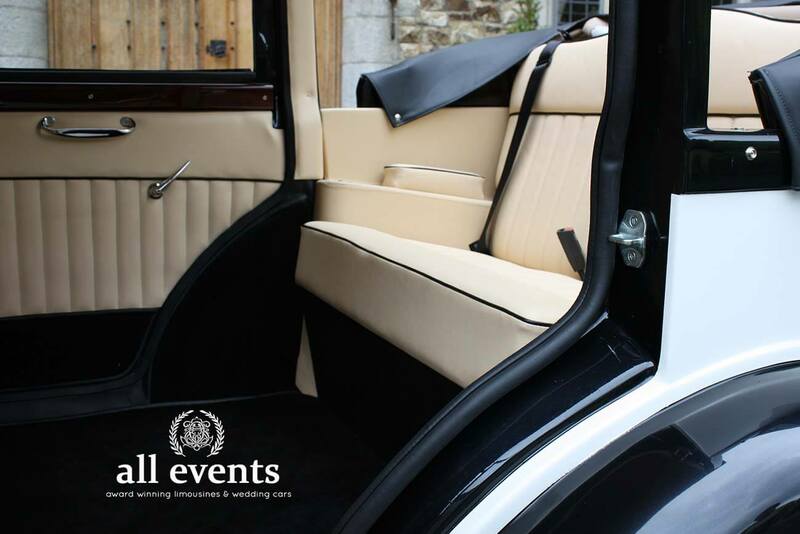 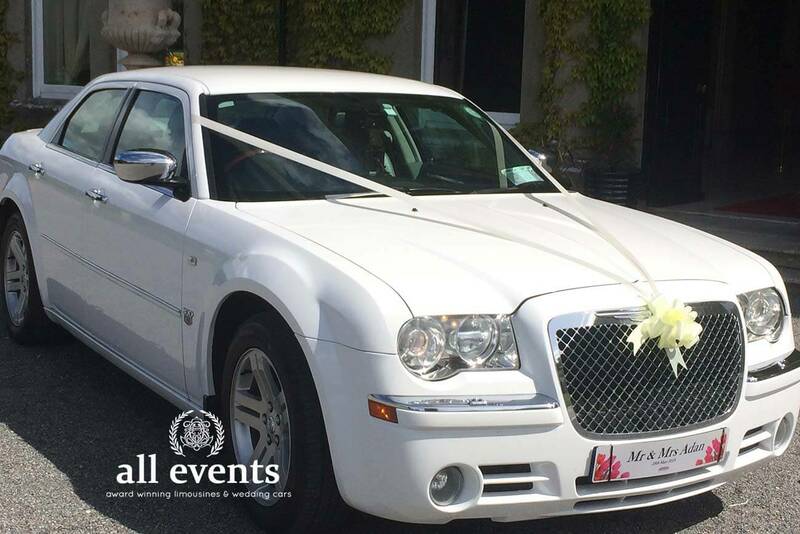 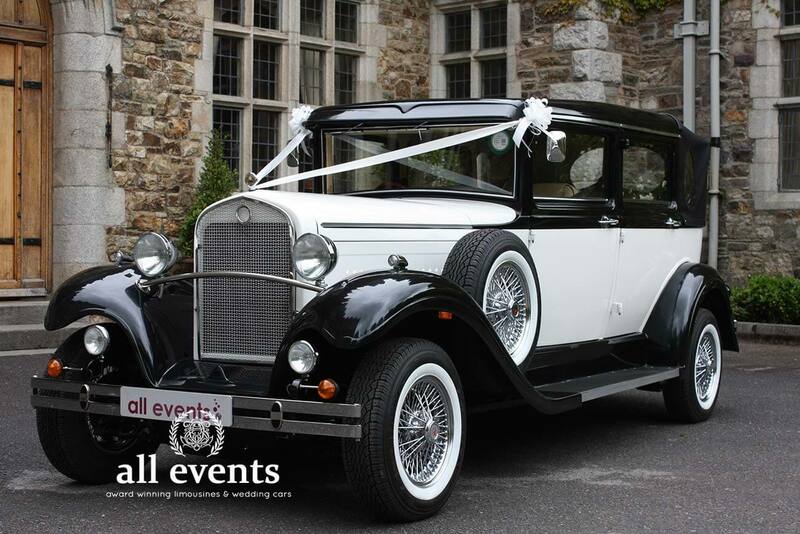 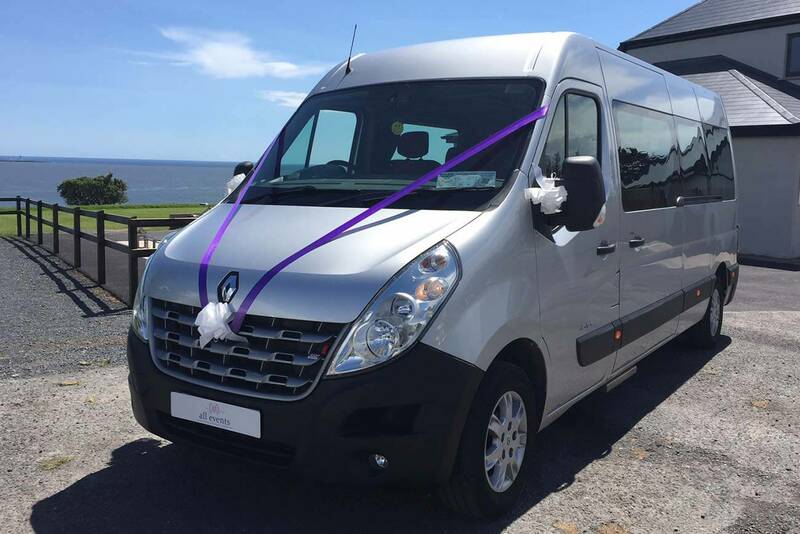 Our beautiful car collection includes vintage wedding cars, vintage 16 seater bus, vintage VW Camper, Italian sports wedding car and Chrysler Saloon and Limousines. 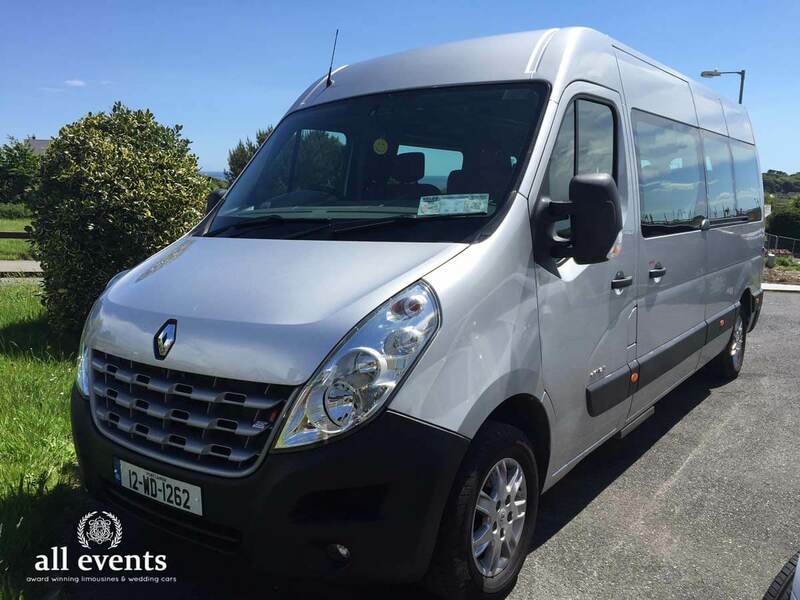 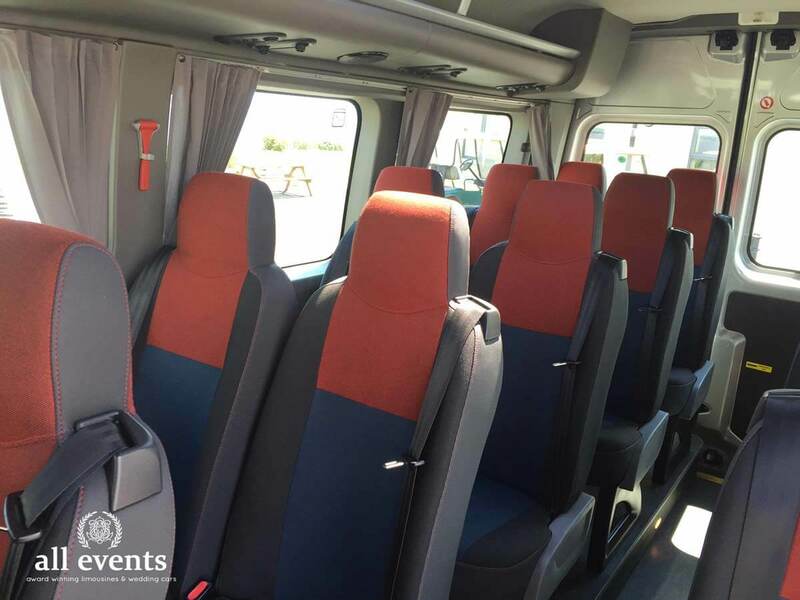 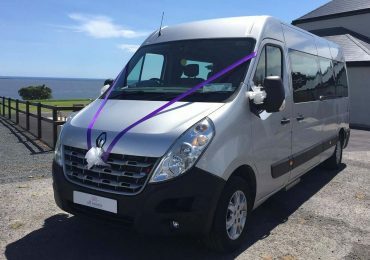 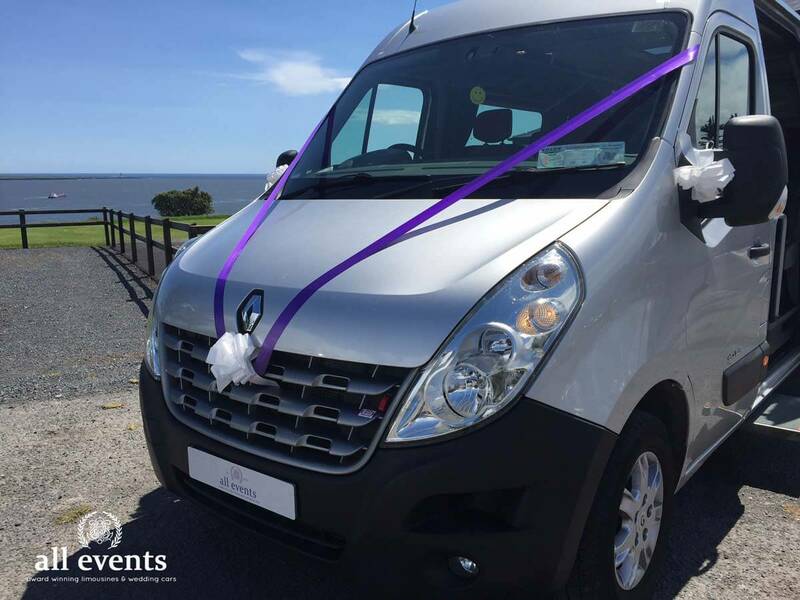 Whatever your preference, you can be assured of a professional and friendly service, together with very competitive hire prices. 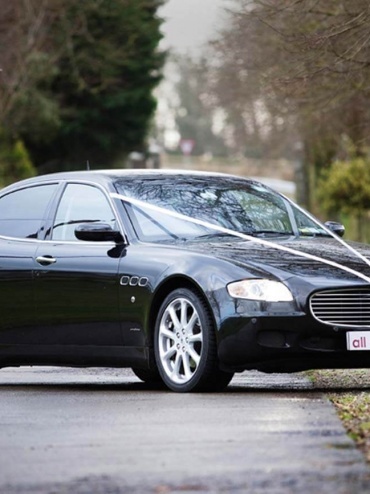 Our cars are kept in pristine condition in our heated showroom and are maintained to the highest standard. 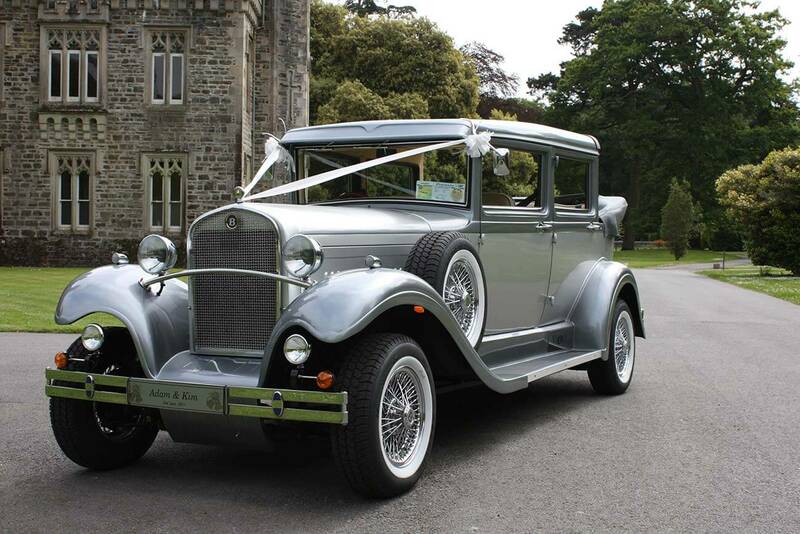 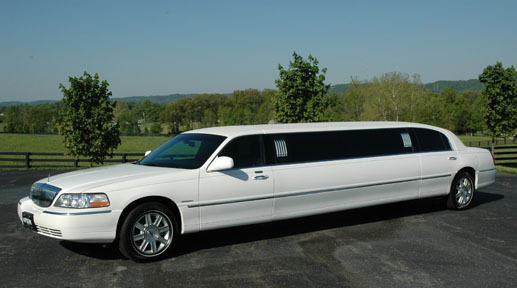 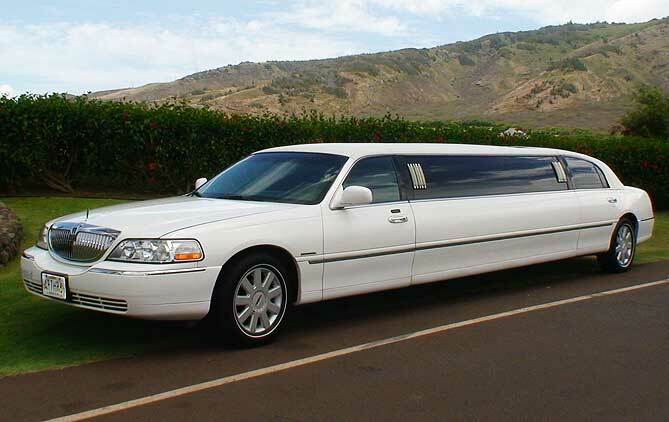 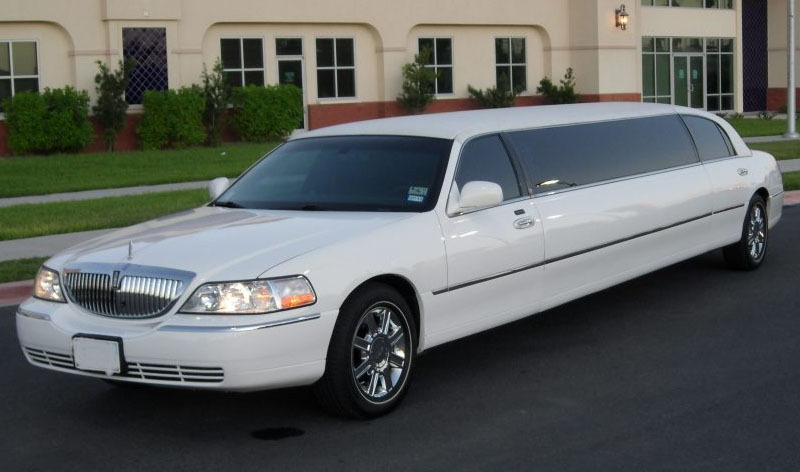 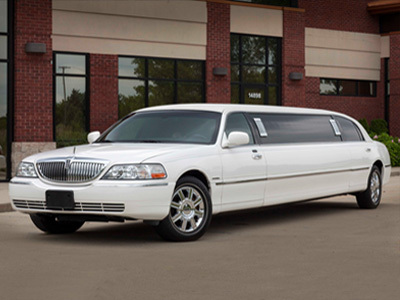 We highly recommend that you view the cars to fully appreciate their beauty and condition.